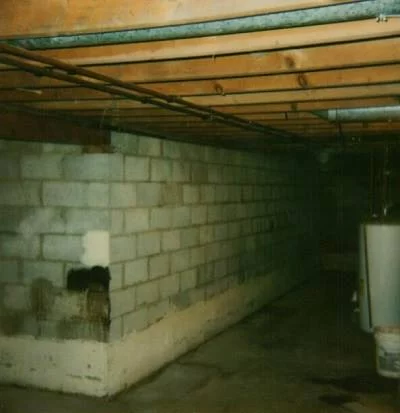 Utech Basement Waterproofing does much more than basement waterproofing! 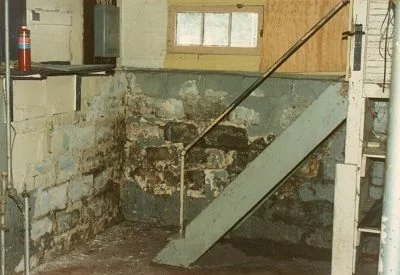 We are offer full-service demolition and cleanup solutions too for both residential and commercial customers throughout Amherst, NY and the surrounding areas. We feature highly trained and experienced crews who have the know-how to manage both small and large-scale jobs. We bring all the commercial and residential demolition and cleanup equipment needed to deliver all of our services. 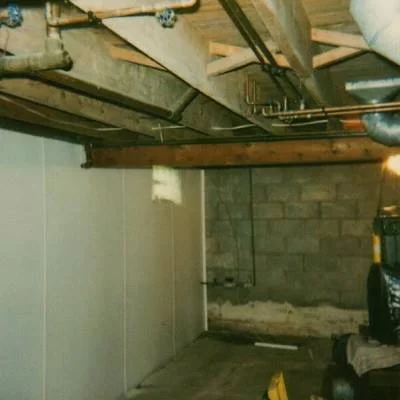 If you live in or around Amherst, NY, and need affordable demolition and cleanup solutions for your home or business, contact Utech Basement Waterproofing today. 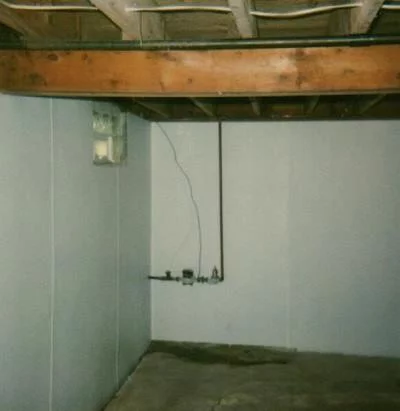 Utech Basement Waterproofing has the expertise needed to demolish any areas of a residential home that have been damaged because of flooding, fire, or some other problem. We can break up concrete, drywall, and flooring. We can remove these and other materials like carpeting too. 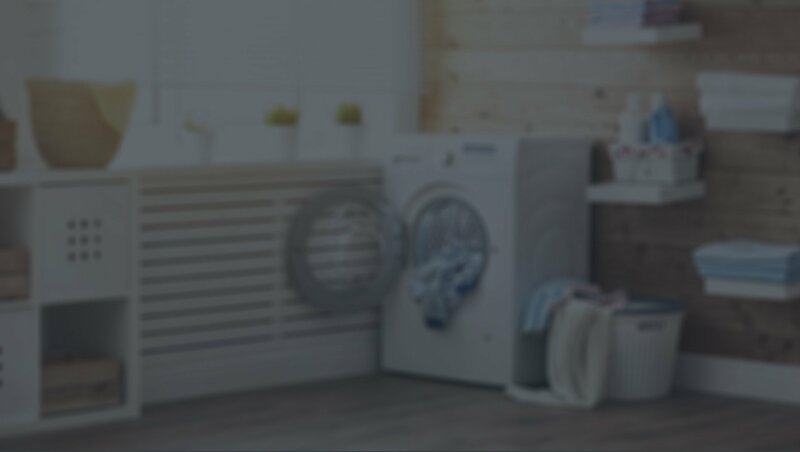 We employ experienced contractors who can dismantle aspects of your residence, providing you with a clean slate for renovation. We remove all unwanted items and haul them away for you. 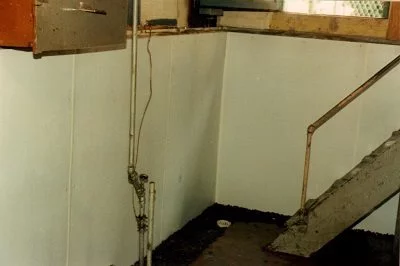 If your business or commercial property needs a demolition and cleanup solution, Utech Basement Waterproofing is a leading service provider in Amherst, NY. We understand that time is of the essence in these situations, so we'll dispatch crews to efficiently demolish any areas of your property that require demolition and then we'll clean it all up. By the time we depart, you'll have the blank slate you need to move forward with your renovation or building project. 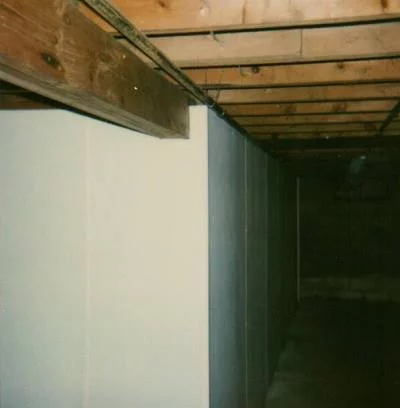 Utech Basement Waterproofing carefully screens its employees to ensure they have the skills and background needed to work for our company. Our operators are friendly, courteous, experienced, and experts at what they do. They can also integrate with your building contractor to provide services in accordance with strict specifications. If you need demolition and cleanup services in or around Amherst, NY, be sure to contact us. We offer competitive rates and the best-possible customer care.